You might overlook the value of using postcards to market your business, so here are some reasons why you shouldn’t let that opportunity to pass you by. When it comes to running a successful business, marketing is an essential tool. Otherwise, it won’t matter what product or service you offer, it won’t matter how competitive your prices are, and it won’t even matter how good you are compared to the competition, no one will know who you are. So you have to get the word out there, but how? There are so many options: direct mail, email marketing, social media marketing, print advertising, billboards, etc. What marketing tool will give you the most bang for your buck? The answer: Postcards. While email continues to dominate our everyday correspondence, direct mail remains a staple of successful marketing campaigns. 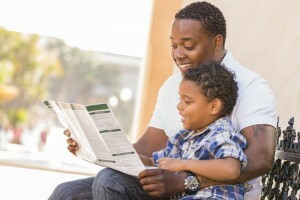 When it comes to cost-effective marketing, direct mail still reigns supreme. 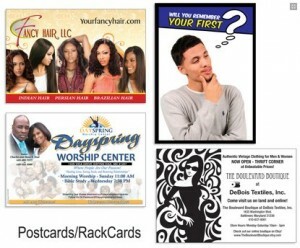 Using rack cards and postcards to promote your business or organization is not only affordable but also highly effective. Why? Just think about it. How easy is it to delete an email without reading it? How easy is it to ignore a billboard? How often do you change the channel when a commercial comes on? While these marketing tools have merit, direct mail is the BEST way to get your business name out there. According to the United States Postal Service, 98% of people bring their mail in each and every day and 77% sort through it immediately. This means that most people will see postcards and if they are well designed it will be hard to ignore them! Postcards are short and to the point. When professionally designed, a postcard can communicate your message in just a line or two, catching the reader’s eye and grabbing their attention very quickly. Postcards are a much more intimate way of going about marketing than flashy billboards or impersonal print advertisements. You are taking the time to send your marketing material to each specific recipient. Postcards are an excellent way to build your brand image. 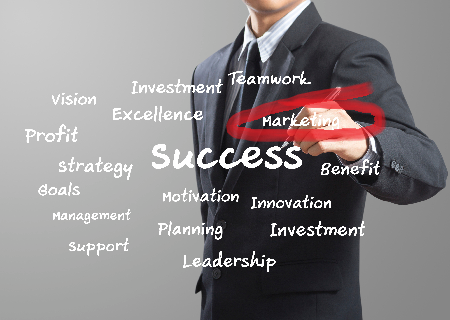 At Time Printers, we’re committed to helping you achieve your marketing goals. We use only the highest quality materials in the printing industry with custom sizes and specialized finishing options to help make you look good. As they say, image is everything. Quality products can help your business make a lasting impression on your customers and clients. To learn more about Professionally Designed Postcards, give us a call today at 410.566.3005 or click here. You can also connect with Time Printers on Facebook, Twitter, Google+ and Pinterest as well.